At Subaru Mandurah, we’re passionate about offering a great range of Subaru vehicles and services, as well as outstanding customer service. 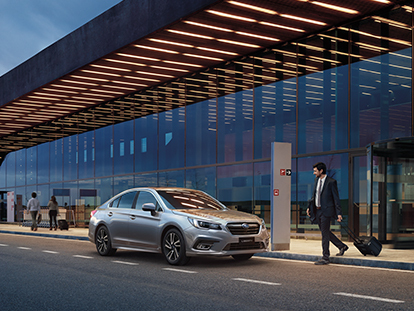 Whether you’re in the market for a New Subaru, Demo Subaru or Used Car, you’re sure to find a vehicle to suit your needs, lifestyle and budget. At Subaru Mandurah, our range of quality Subaru vehicles are just the beginning, we also offer a variety of services to assist you. Our team can help you drive your new car home sooner with our Subaru Finance and Subaru insurance solutions. Need to book a service? Our factory trained-technicians in our Subaru Service Centre will keep your Subaru in top condition. For more information about our Subaru Mandurah dealership, please Contact one of our friendly team members today. We look forward to meeting you!